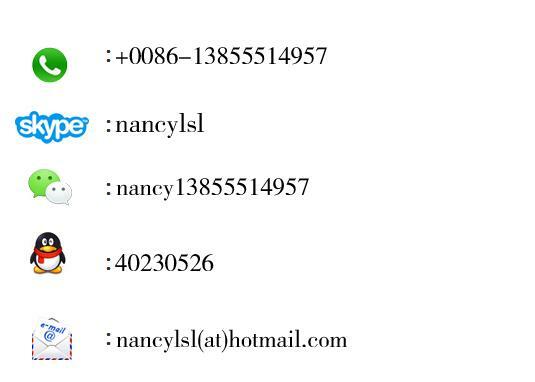 We are one of the leading manufacturers of PC strand. Our PC Strand equipment and technical know-how is among the finest in the industry. Our PC strand production process has strict quality. And our PC strand has the advantages of higher fatigue, corrosion resistance and better performance at elevated temperature. Common sizes: 9.3 mm. 9.6.12.7, 12.5, 12.9, 11.11, 11.3, 15.24 and 15.7 mm. Features: High tensile strength, low relaxation, stable modulus of elasticity, stress-relieved, firm connection with concrete, low stress, stable construction, good combination with steel reinforced concrete; saving material, reducing distortion and construction weight, increasing the abrasion resistance, water resistance, stiffness. We offer PC Strand which confirm to the technical standards such as GB/T 5223, GB/T 5224, ASTM A-416, BS 5896, JIS G3536 or the standards agreed by both of the customers and us. Inquiry please provide: Standard, Diameter, Mechanical property (especially tensile strength), coil weight, Packing dimension, Quantity. Packing: Export anti-rust packing with vapors corrosion inhibiting technology and 3 coatings. There are two wooden pallets on the bottom..
Our PC strand is mainly used for the reinforcement of prestressed concrete structures, such as large-span railway and road bridges, major bridges, silos, buildings, dams, floor slabs, foundations, large concrete vessels, atomic reactor buildings, stadiums, airport hangers, pre-cast segments, crane beams, anchorages and multi-storey industrial buildings etc. 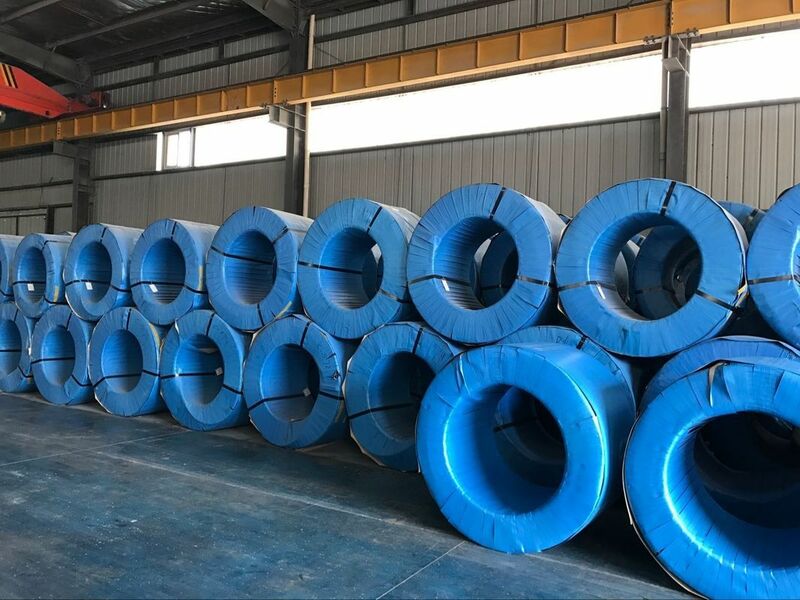 Our PC strand is also used for the construction of highways, poles and water towers in civil construction, and energy source sea transportation, house buildings, water control projects, and rock and earth anchoring components to increase the tensile force.